An entertaining and interesting article on where the best eats are in Roma. Read away! And prepare your stomach because there is some good looking pizza at Pizzeria Remo! 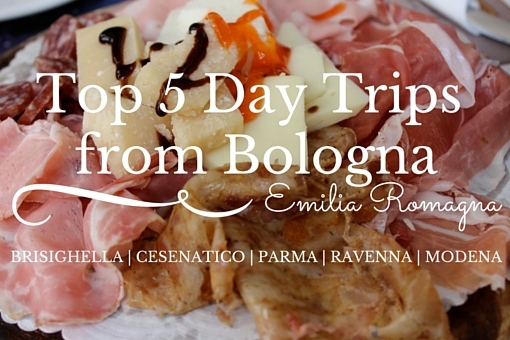 Looks like my first task will be to ask the taxi drivers of Bologna where to eat! Sounds like a fun adventure, right?